The Philippines with the rainforest and miles of beautiful coastline is home to an abundance of plants, birds, sea creatures and animals, the only large predators are snakes and the Philippine Eagle – which is believed to be the largest eagle in world. The Philippines, a sovereign island of Southeast Asia surrounded by the Pacific Ocean and the Philippine Sea is the 64th largest country in the world. The Philippines has a population of over 98 million and the 12th most populated country in the world and another 12 million Filipinos living abroad. 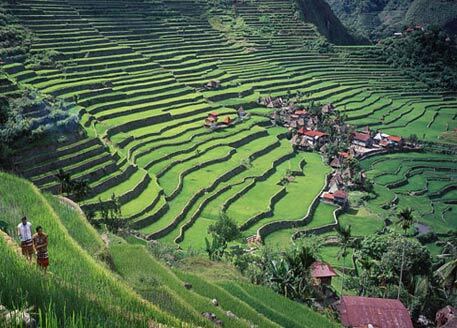 The majority of land in the Philippines and surrounding islands are a tropical rainforest and are of volcanic nature therefore there is an abundance of mineral deposits and the country has the second largest gold deposits and one of the largest copper deposits in the world. There are also large deposits of chromite, zinc and nickel. 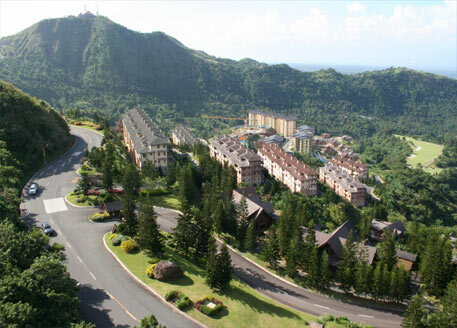 The Philippines produces geothermal energy and this produces 18% of the country’s electricity and is the world’s second largest geothermal producer. The climate of the Philippines is tropical making it hot and humid, although it does have seasons. March to May is hot and dry, June to November is the rainy season and December to February is cool and dry, the warmest month is May and the coolest is January. The economy production of the Philippines is predominately the export of electronic products, semiconductors, copper, transport equipments, coconut oil, petroleum and fruit with the country’s main trading partners being USA, China, Japan, South Korea, Singapore, Hong Kong, Taiwan, Thailand, the Netherlands and Germany and the country’s currency is the peso. The transportation of the Philippines is the traditional, however functional and frequent, buses, taxis, jeepneys and motorized tricycles. Three main railways provide trains to many of the towns and urban areas. As an inter-island, travelling on a watercraft is often necessary. There are several sea ports, which operate; passenger ships, commuter ferries and other sea vessels. The Philippines has 85 public airports with four of the airports being international airports. The Philippines provides a good standard of education from pre-school up to university with both state and private schools. Most of the country’s healthcare is provided by private health. The culture of the Philippines is mixture of Eastern and Western, with a significant amount of influence from America and Spain. The country has many festivals mainly religious saint’s days where there would be music, dancing, and feasting. The cuisine of the Philippines has Chinese and American influence although adapted to please the Filipino palate. The food mainly consists of fish, meat, coconut, rice and spices from mild to strong. The Philippines has a rich history with tales of myth and magic with every Filipino having an ancient story to tell. The Philippines has a lot to offer with its thriving economy, beautiful beaches, colourful floribunda, ancient temples and museums. 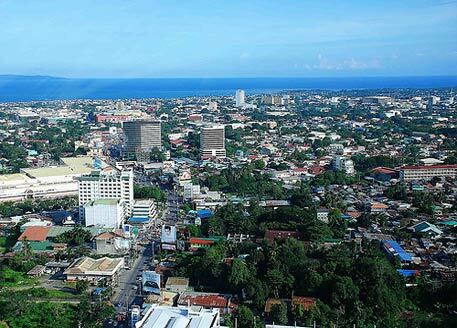 There has never been a better time to purchase property for sale in the Philippines, whether for permanent living, holiday home or the property investor to purchase for the rental market.